This is a dry space and can be bespoke to clients needs at an additional cost. 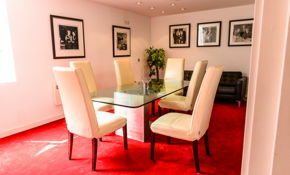 This space can also be used as a secondary space to the larger studio, should clients want to rent both for larger events. 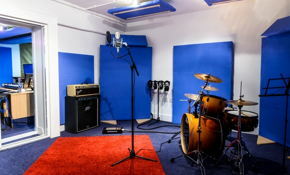 Price Studios is a modern multipurpose venue combining rehearsal/ events spaces, TV & Film editing and viewing suites, sound recording studios. 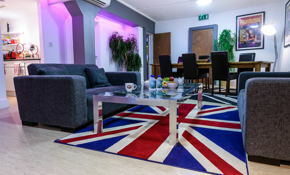 Located in the old Candle Factory in London Battersea, a short 5 minute walk from Clapham Junction station, Price Studios is London's newest and trendiest studio, and certainly is not to be missed! The building is based over 3 levels and like many of the old building in the surrounding area, provides plenty of 'character'. 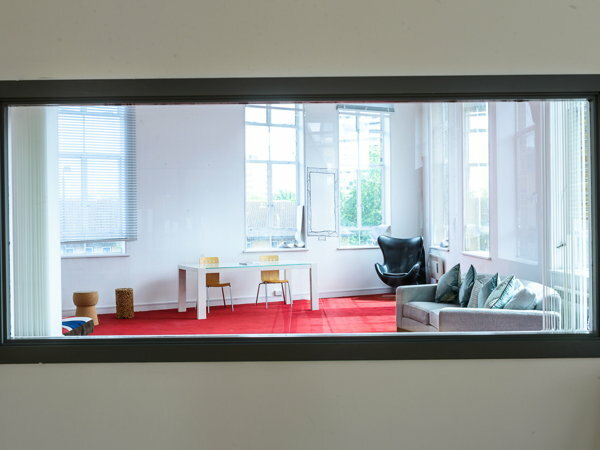 The interior has been completed with a modern but comfortable finish, allowing people to really 'feel at home' whilst producing their best pieces of work. 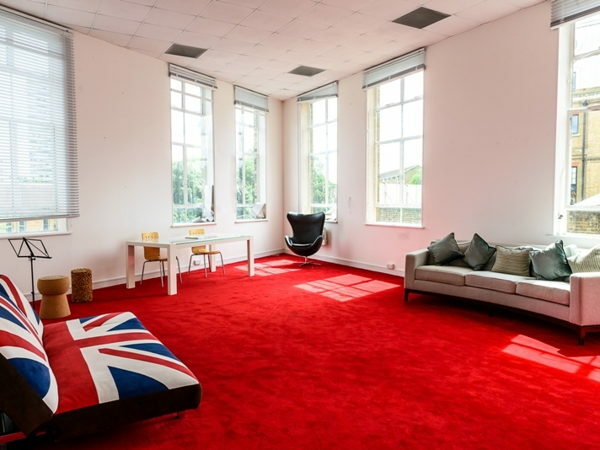 Price Studios was home to the X Factor 2012 and was used as their main rehearsal space for all the live shows.